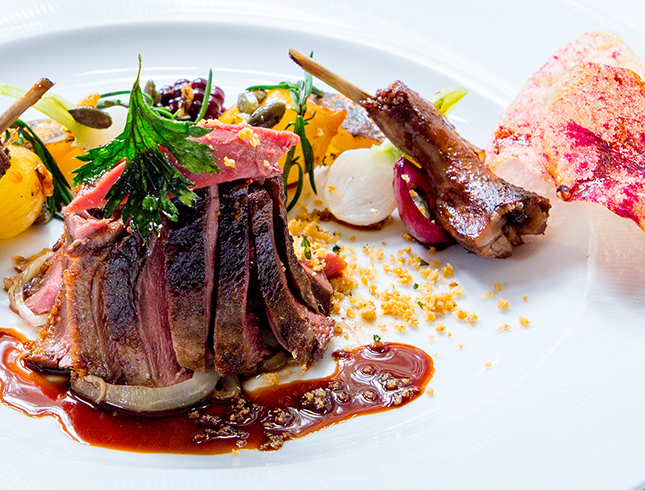 Dining at Hambleton is a sophisticated experience in stylish surroundings. Looking for dress code, allergy advice or access information? View our FAQs here. 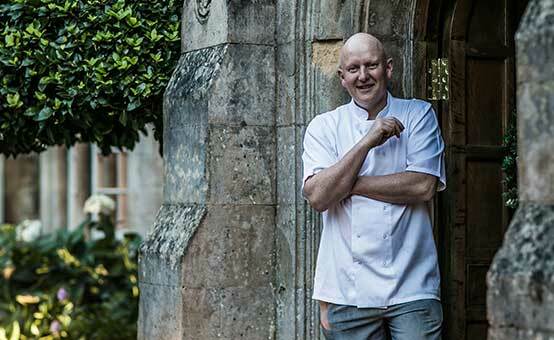 A youthful genius who started at Hambleton in 1984 and gained useful experience with Raymond Blanc, Anton Mosiman and others before returning to Hambleton as Head Chef in 1992. Visit Hambleton as a gourmet destination in its own right, or make the short journey for a local lunch to remember. The beauty of dining at Hambleton is that you are certain to enjoy the local, seasonal produce whatever the occasion. 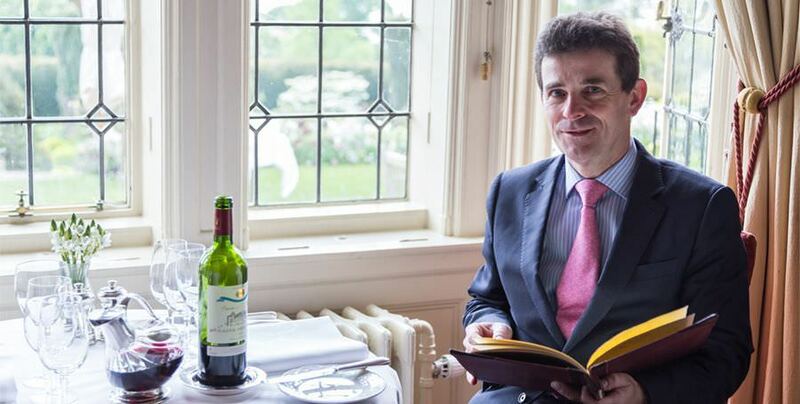 "Staff, superb, food fabulous, rooms a delight, weekend Perfect"
Hambleton Hall has the longest retained star in the UK, having held its Michelin Star since 1982. I enjoy thinking of all the little details that need to happen on the day, so each visit is a special occasion. Dominique comes from the south-west corner of France, where his father dealt in the local cheeses. 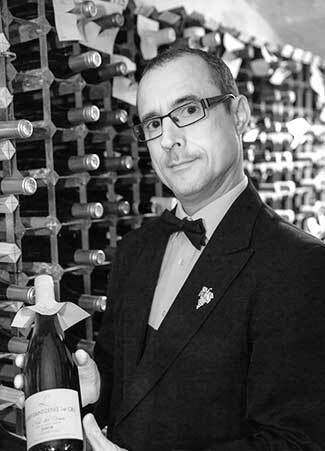 He is a very canny taster and together with the proprietor, Tim Hart, selects the wines that take up our 400 bin list. Dominique needs little encouragement to take guests on a tour of his cellar, where you can see a few thousand bottles waiting for your summons! 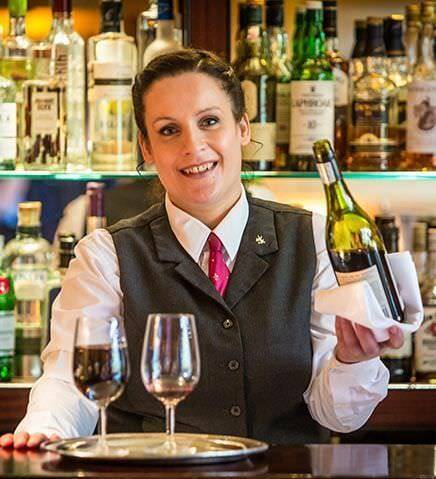 It is a Hambleton tradition to enjoy a pre-dinner drink at The Bar or outside on The Terrace when weather permits. 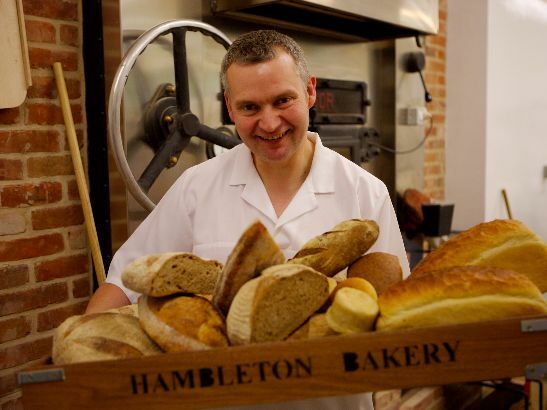 Hambleton Bakery was formed in 2008 by Hambleton Hall owner Tim Hart and former sous chef and master baker Julian Carter. The bakery and Julian have won numerous awards as well as ITV’s “Britain’s Best Bakery” in 2013. They specialise in traditionally-made bread, cakes and savouries. All products are made from top quality ingredients without preservatives or additives. Many guests like to buy bakery items to take home with them and enjoy the experience of visiting our bakery at Exton, five minutes from the hotel. Buy someone you love a Hambleton lunch or dinner experience.